Come be a part of helping kids discover they're lovingly rescued by Jesus! You may be the answer to our prayers for having everyone we need to share with kids about the hope in life we have in Jesus. 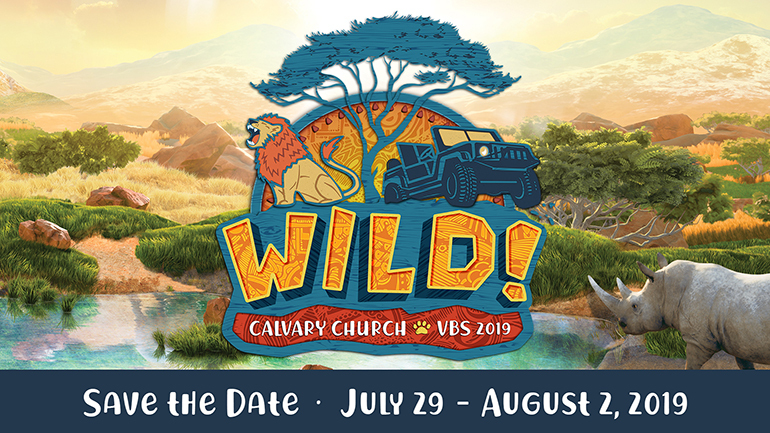 READ: Check out the VBS Volunteer Info Guide. Please read this AMAZING information before VBS. ATTEND: Also, please plan to join us for our mandatory Volunteer Training on Sunday, July 22, 2018. It will start with lunch at 12:15pm and we’ll have you out before 3:00pm. T-shirts are available for Shipwrecked Crew volunteers for $10. While supplies last. We may still be able to find a volunteer spot for you! Come to the patio on Monday morning and find our awesome VBS Staffing Directors under the sign that says "Unregistered Volunteers." Placement for Early Childhood cannot be guaranteed at this point.